Forest School is not just for children. Time in the outdoors can have an enormous positive impact on a person’s wellbeing and mental health. With the busy lives that we all lead, it is important that we take time to look after ourselves as well. 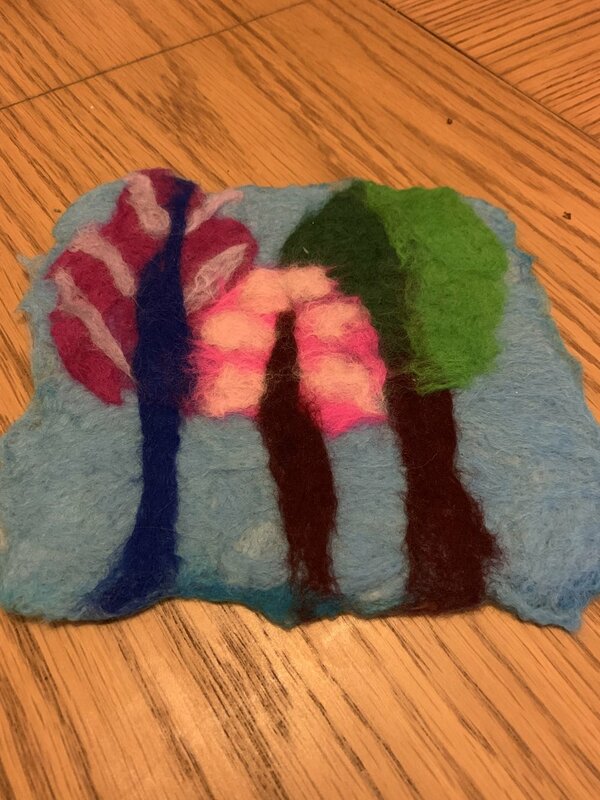 Our Wellbeing In The Woods sessions take place in the tranquility of Oxhey Woods, in amongst the trees. Sessions are 1.5 hour long and are run by qualified Level 3 Forest School practitioners. 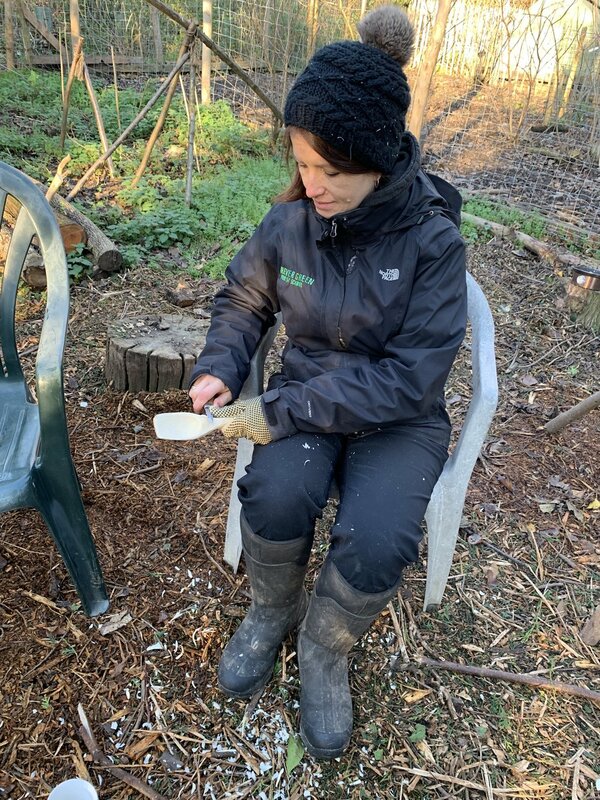 During each session we will offer you the chance to get creative with natural materials in a safe environment with like minded women, whilst enjoying a chat, explore the beautiful woods and finish with a warm drink and something toasted on the fire. Why choose Wellbeing In The Woods sessions? Provides a unique opportunity to connect with like minded women without the distractions of screens, gadgets and the pressures and demands of daily life. Increases self confidence and self esteem. Watch this short video clip from one of our favourite writer, Florence Williams, to find out about the benefits of spending time in the Forest. Sessions are booked and paid for in advance at a cost of £8 per person per session or £40 for 6 weeks. All sessions include craft materials, a hot drink and a snack.